Red Cherry (Natural) #747M (also known as Red Cherry BIRMINGHAM False Eyelashes) are lengthy black false eyelashes. This style is similar to Red Cherry Natural #747L, but slightly shorter in length. These are some what similar to the 217's also from Red Cherry. But these are thicker and darker and a tad shorter. These lashes dont come with glue, so for these I used Ardell's brush on Lash adhesive and they stayed on fine. They're pretty dramatic but not crazy over the top, good for nighttime or a special event. These are very beautiful lashes...They fit like they were made for my eyes. Not only are they beautiful, they also look very natural. I would definitely buy these again and again and again. My clients also love them! Gifting these to family this Christmas. 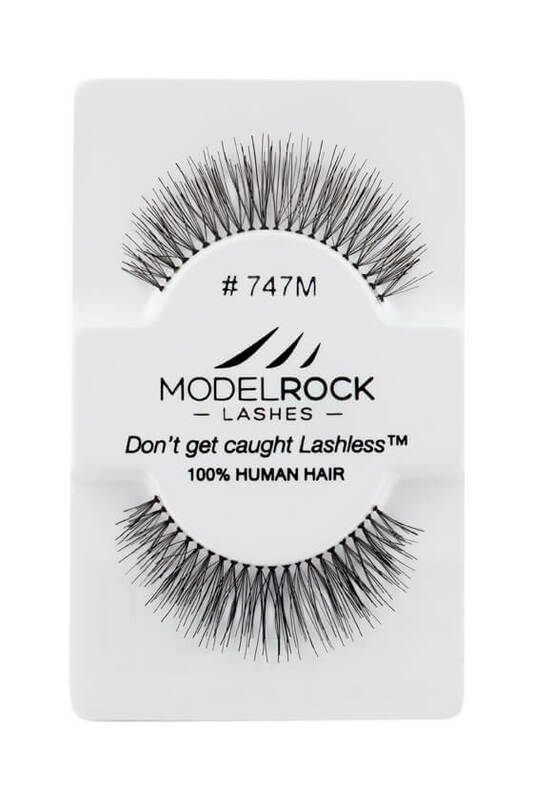 these are my all time lashes, the band is really thin and clear so it's easy to blend. very very easy to use and come in so many styles it's maybe a little hard to choose which ones to get but for the price it's perfectly fine to get a few pairs without breaking the bank!! I recommend these if you're looking for everyday lashes, maybe not this exact style theres a shorter version, but I definitely always go for this brand! These are great to wear for work or just to hang out and have your eyes POP. WITHOUT mascara! A little longer than your natural lashes but natural enough to pass as your own natural lashes. If you find them not as glamorous as you wish, put a dab of mascara on them. VUALAH! It says Medium size well they are kinda long for me, I thought with a Medium length I could use them for my day look but they're more of a dramatic night look unless you already have really long lashes then for adding volume is perfect. using these lashes for my night look going with shorter ones for every day. I put 4 stars because they really are good lashes. I like the length and size of the lashes. I didnt give 5 stars because I think they were somewhat long for my eye shape i did trim a little at the outer corner . 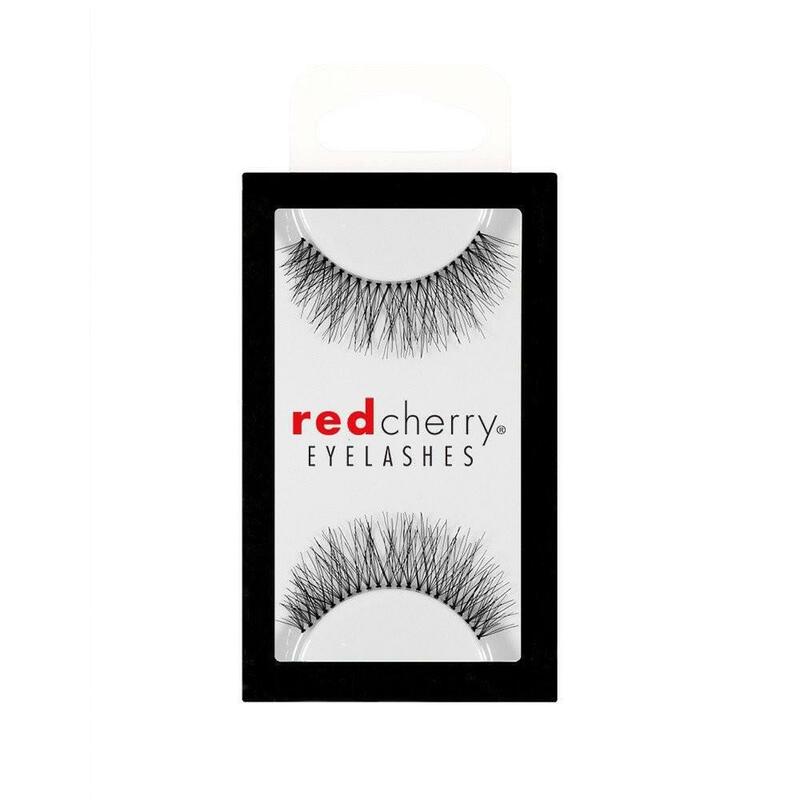 Overall though its a good product if your looking for nice lashes without paying so much. Never worn false lashes before but I just had to give them a try. The medium was a little long for me, for during the day wear, so I was glad to have bought the S which is perfect for me even if I wanted to wear them to work and I'll be saving the S for evening and the M for late night parties!! The price is so good too, it's worth the buy even just for fun. Amazing lashes! very easy to put on and reusable! I Have used them many times and they are still in fab condition.